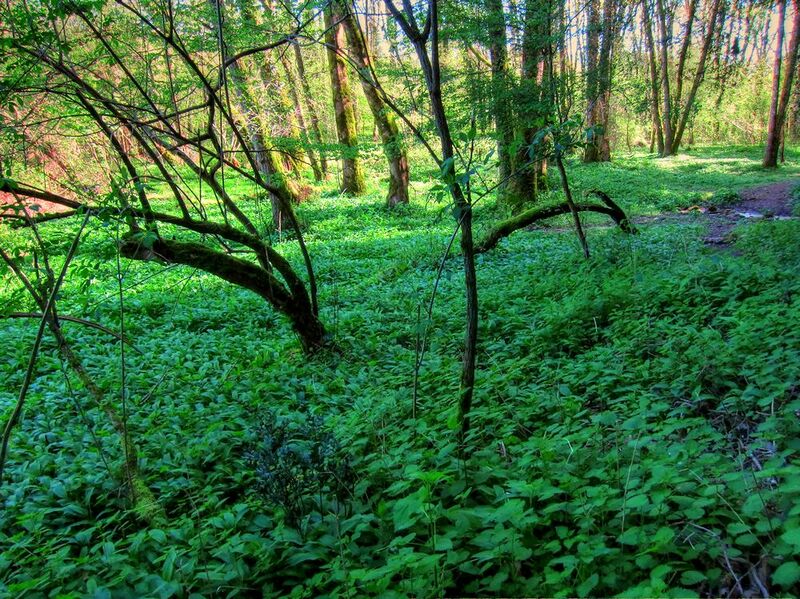 The Trail of Wild Garlic is a beautiful and spiritual easy hike year round, however the fields of wild garlic are only early Spring. 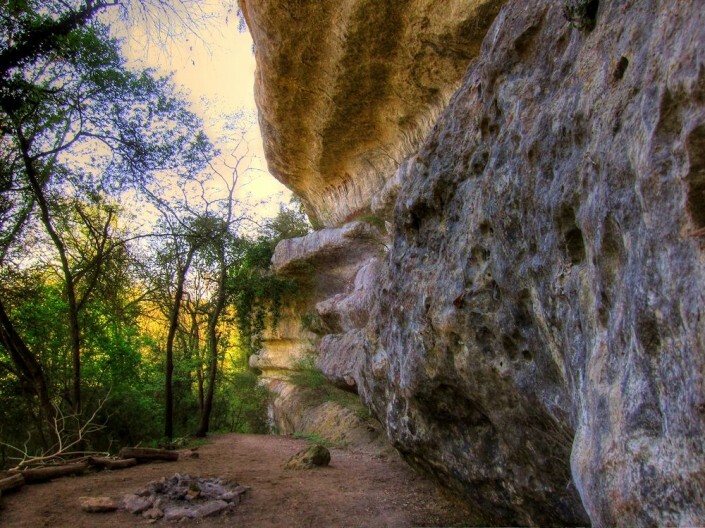 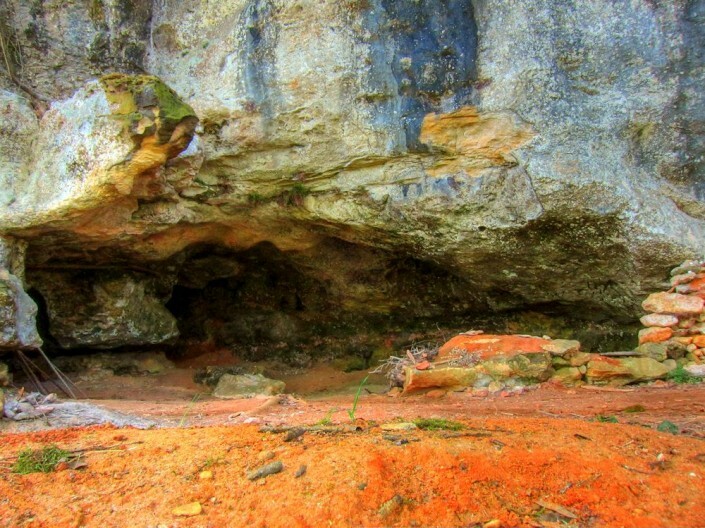 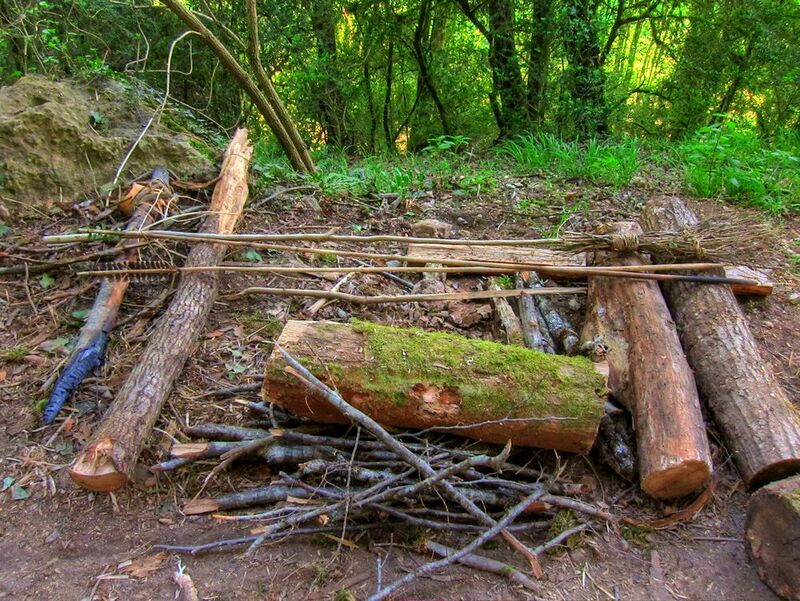 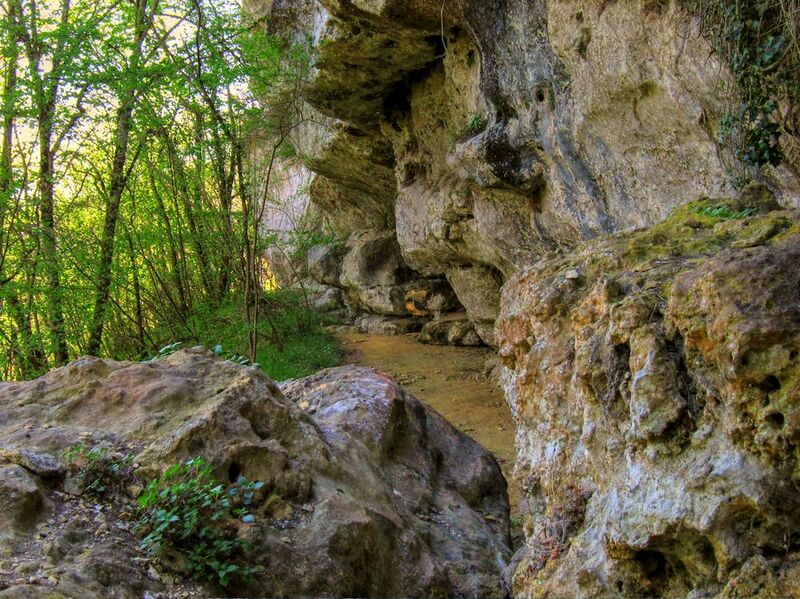 We understand that not everyone wants to, or can, do strenuous 6 – 10+ hours of hiking / exploring off the beaten tracks. The Trail of Wild Garlic is for the spiritual hikers among us that enjoy a stunning and exciting 2-3 hour loop. 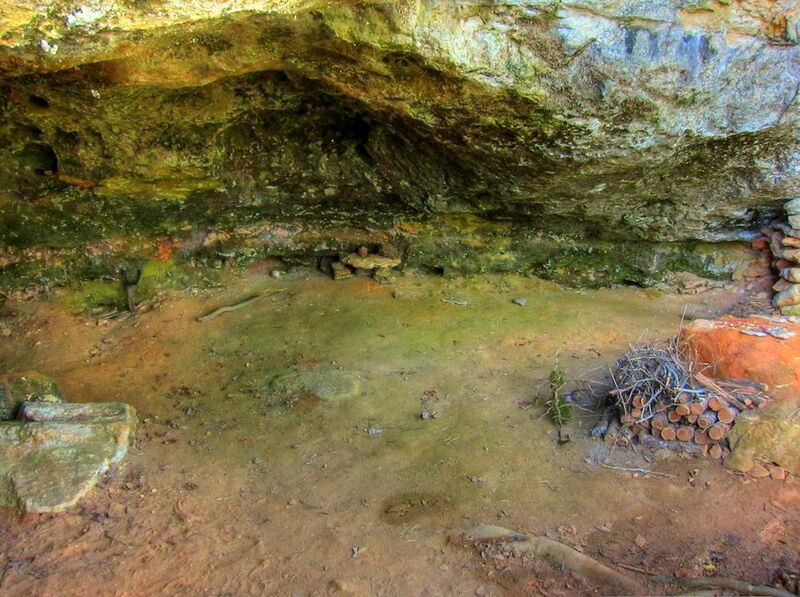 This trail is listed under “Off the beaten tracks” even though we do follow quite a few trails and tracks, however none of these are marked. 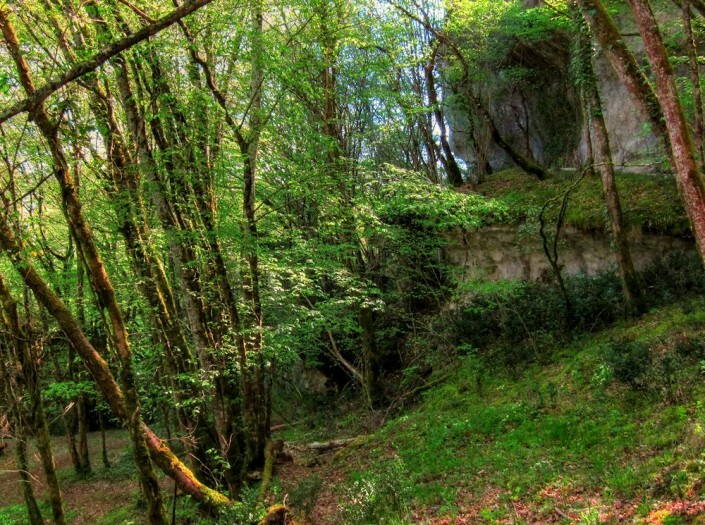 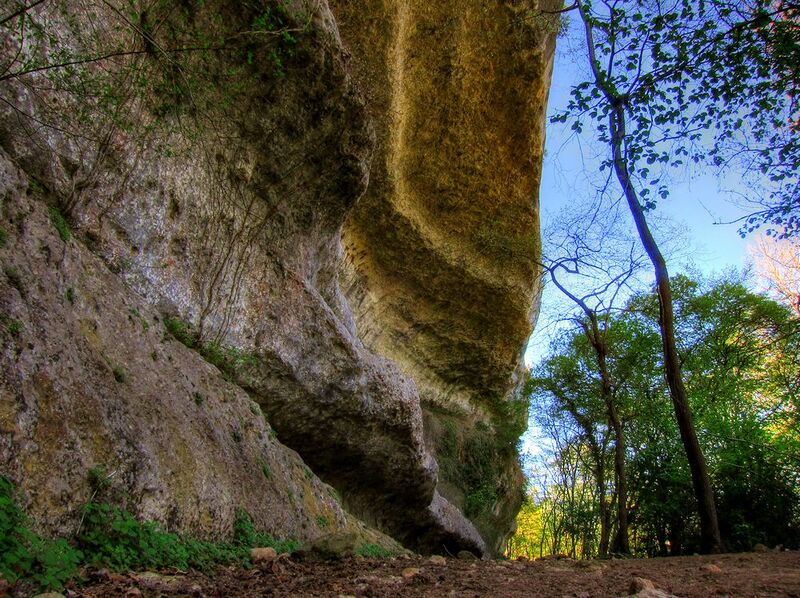 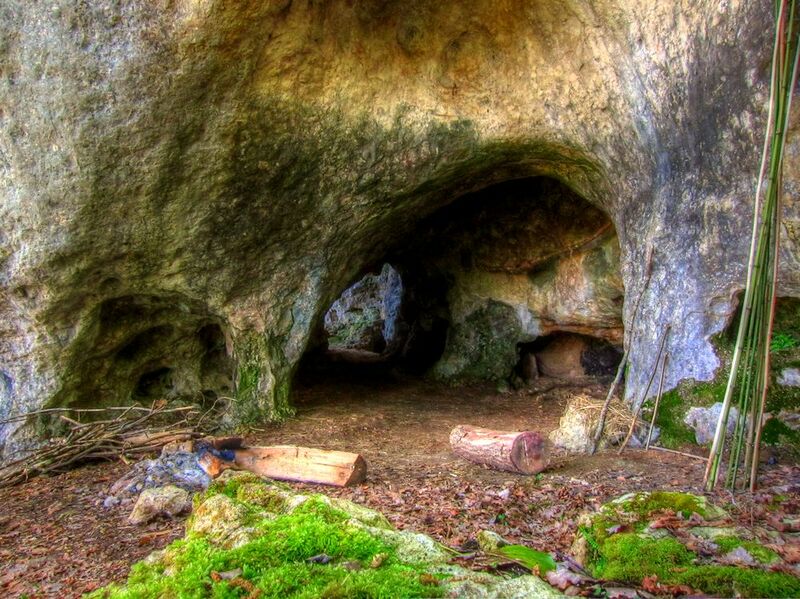 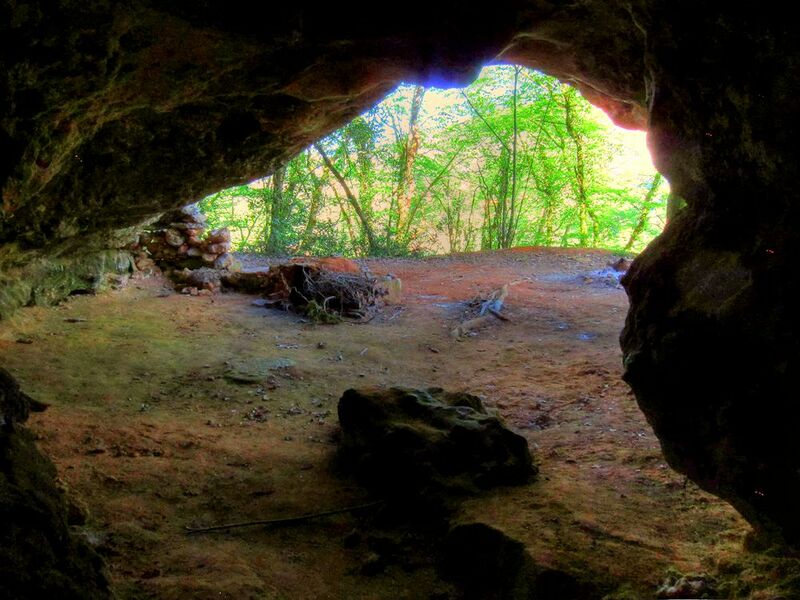 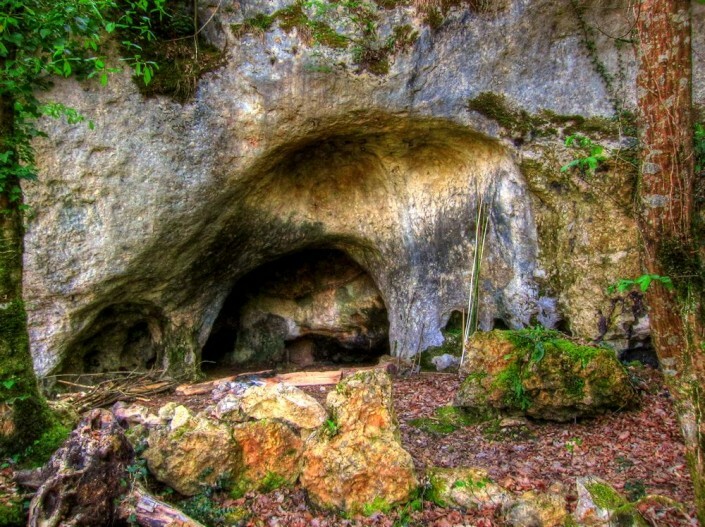 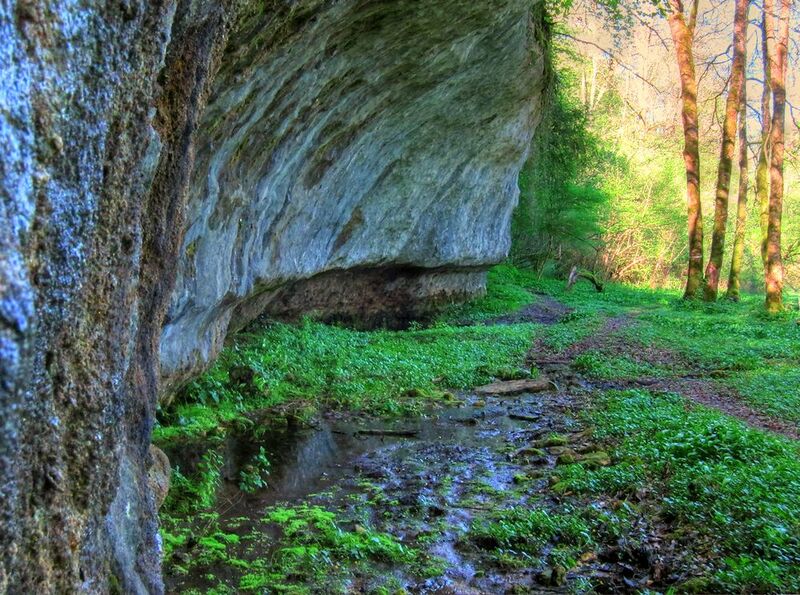 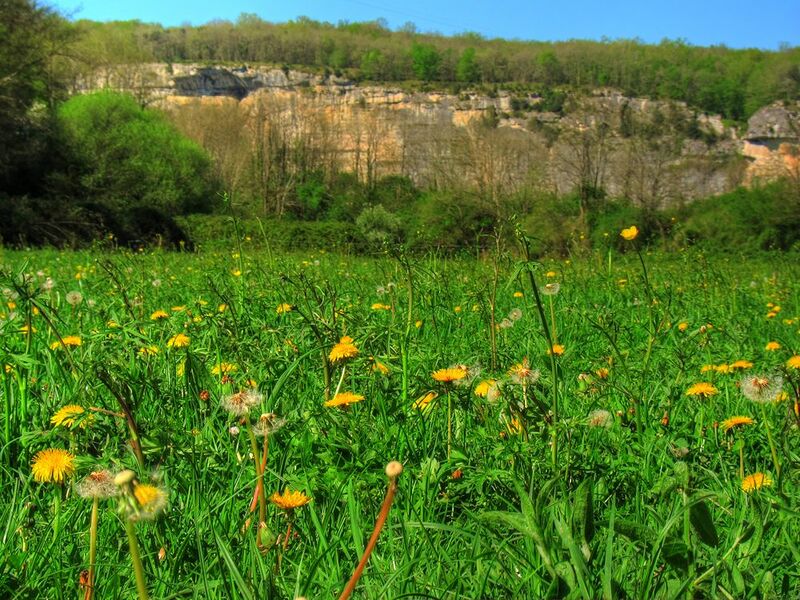 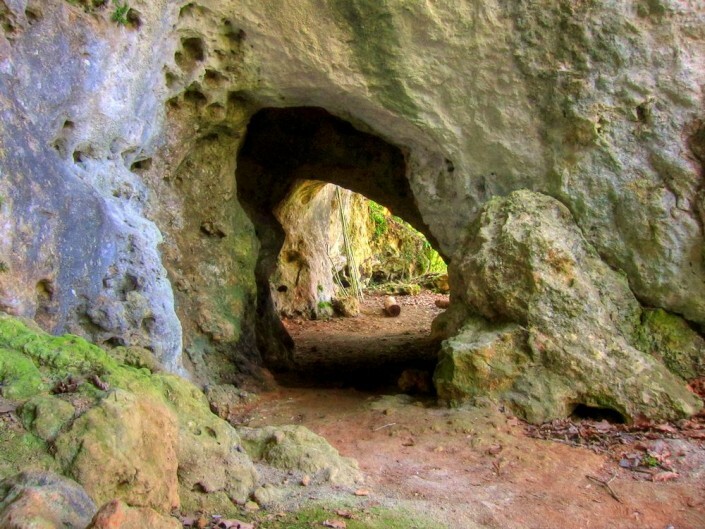 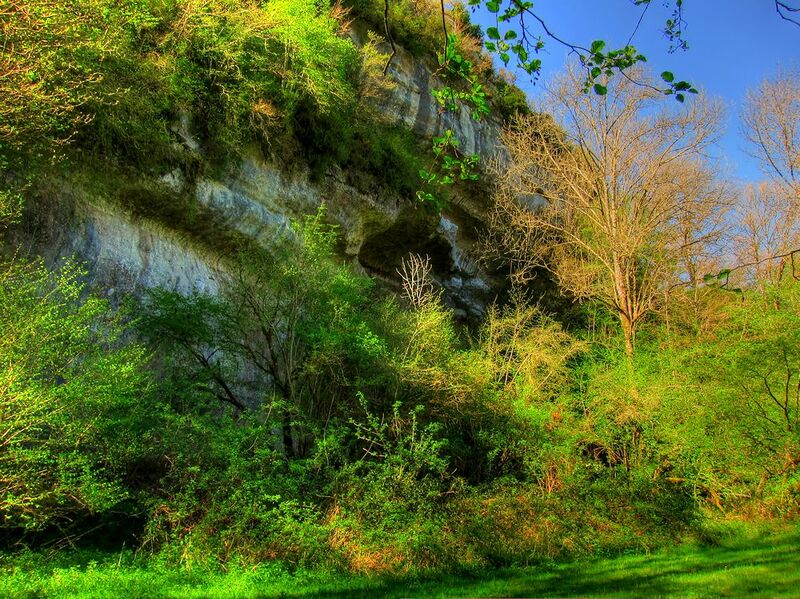 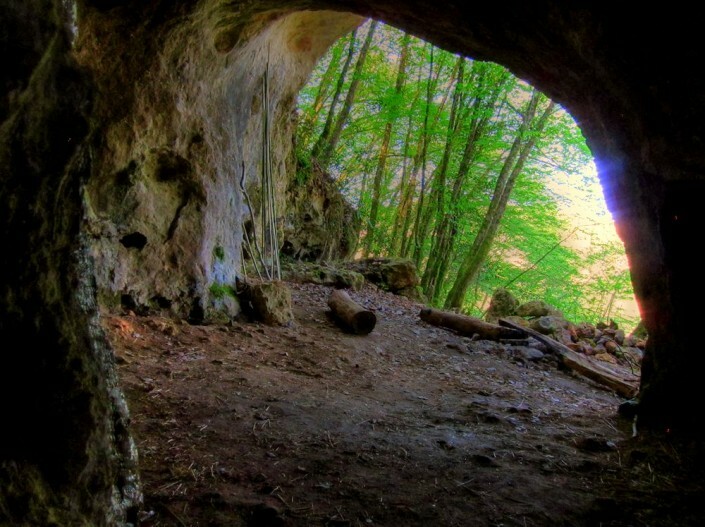 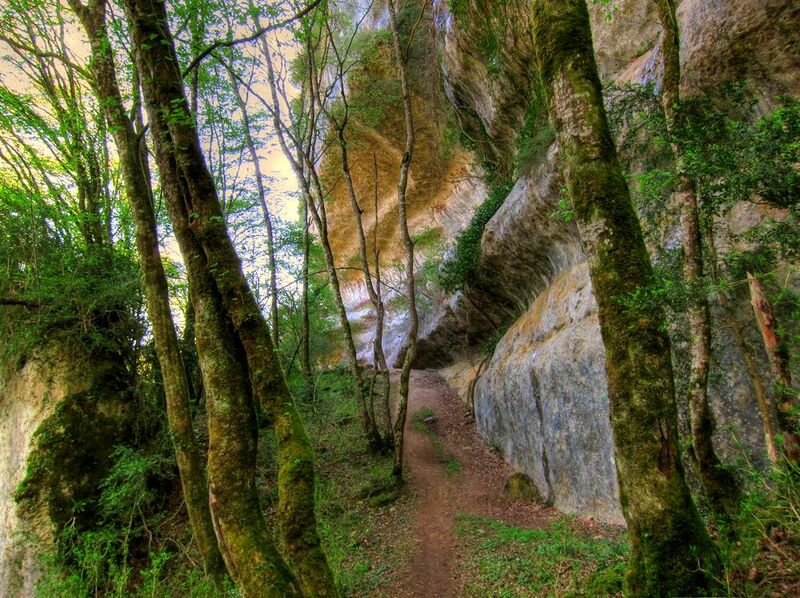 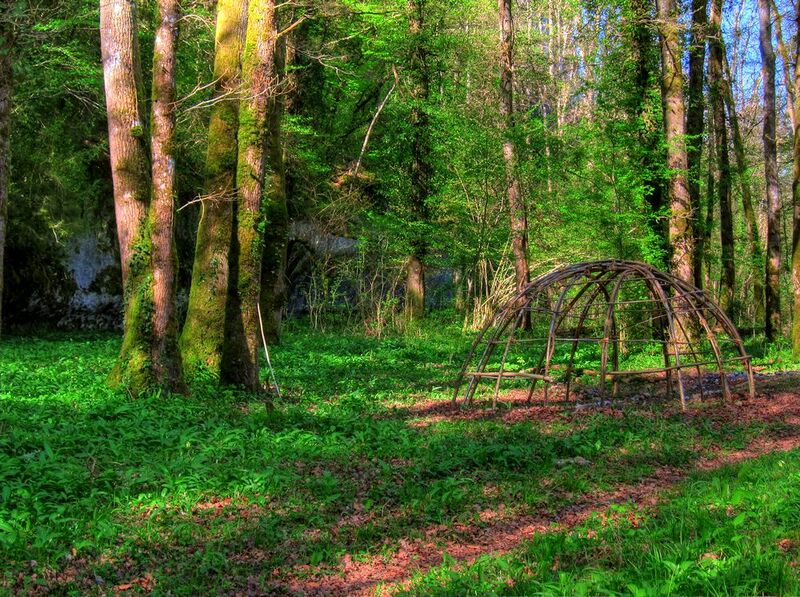 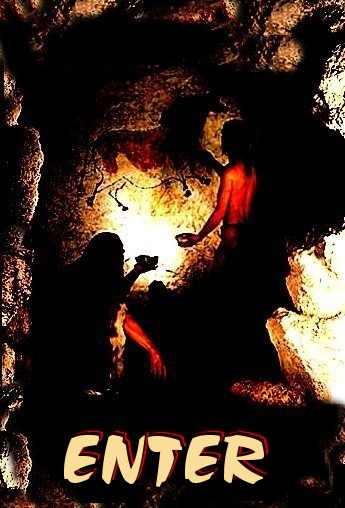 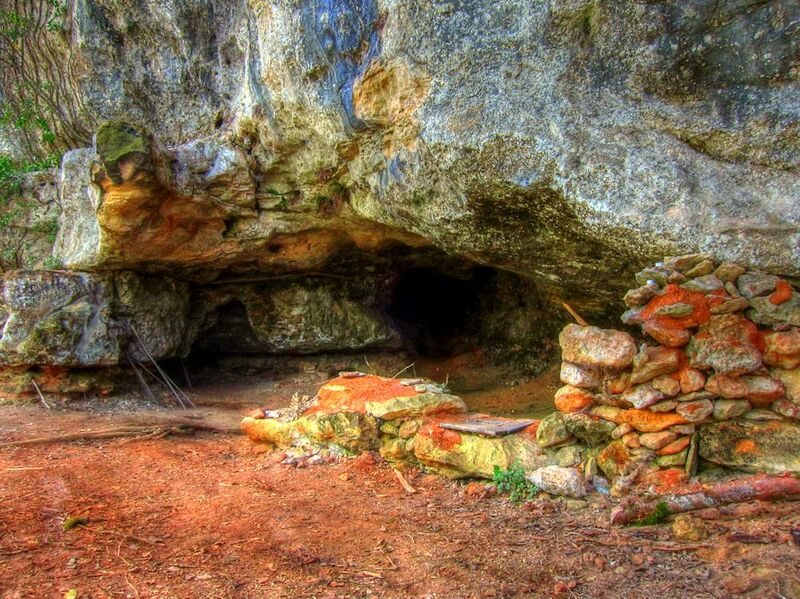 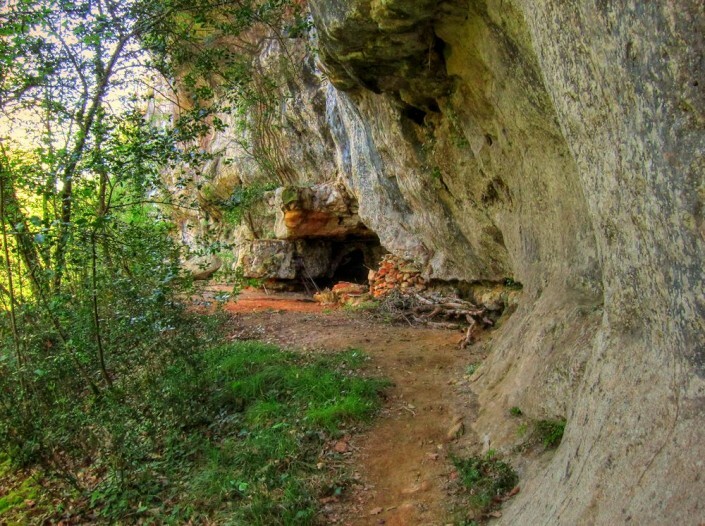 Trail of the Wild Garlic takes you along ancient trails to numerous Prehistoric caves, shelters, a sacred Prehistoric site, natural springs, stunning views and of course fields of wild Garlic. 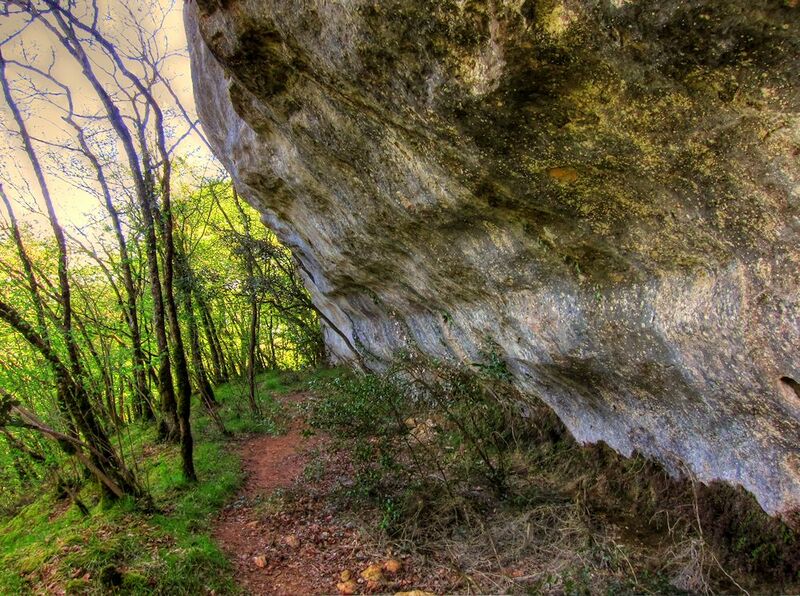 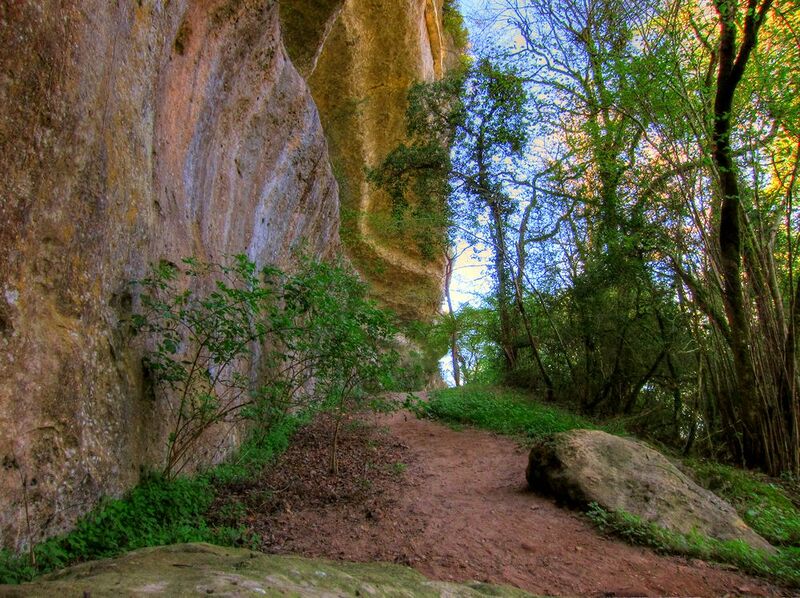 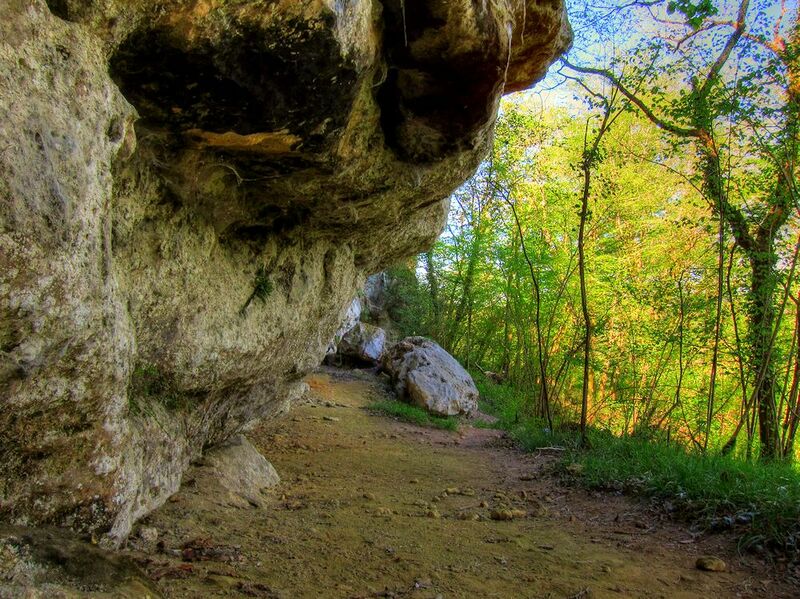 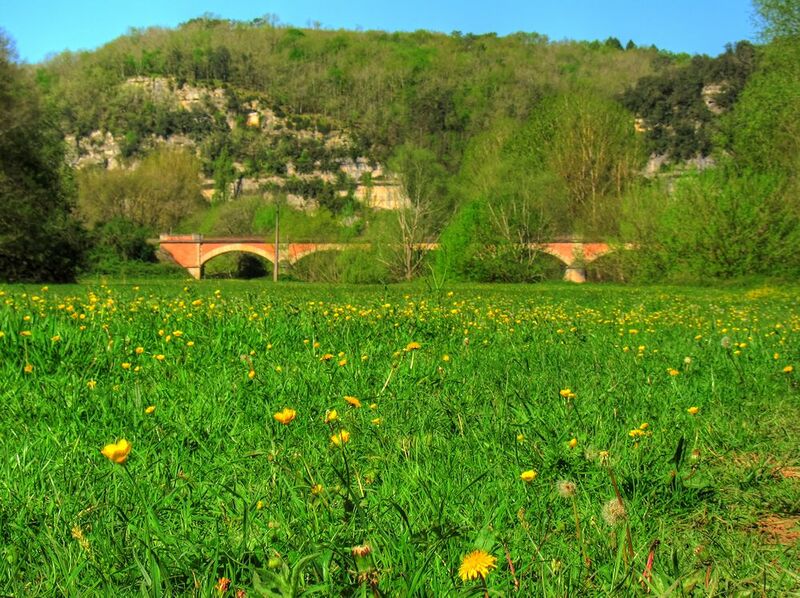 This easy / moderate hike has been put together by the historic 12th Century former farmhouse / monastery B&B Ferme de Tayac and Walking Dordogne.